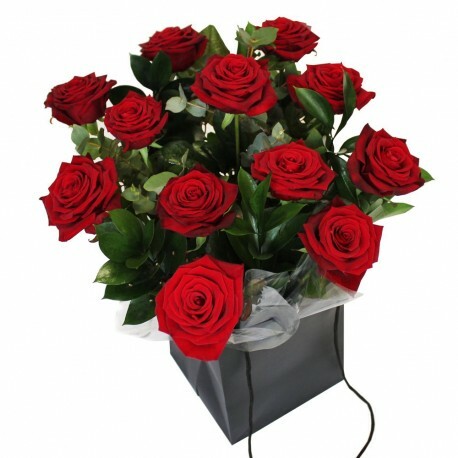 Simply the best red or coloured roses. When only the best will do... This is the perfect romantic flower delivery. Standard buys you 12 roses bueatifully wrapped. Delux buys you 18 roses bueatifully wrapped. Luxury buys you 24 roses bueatifully wrapped.